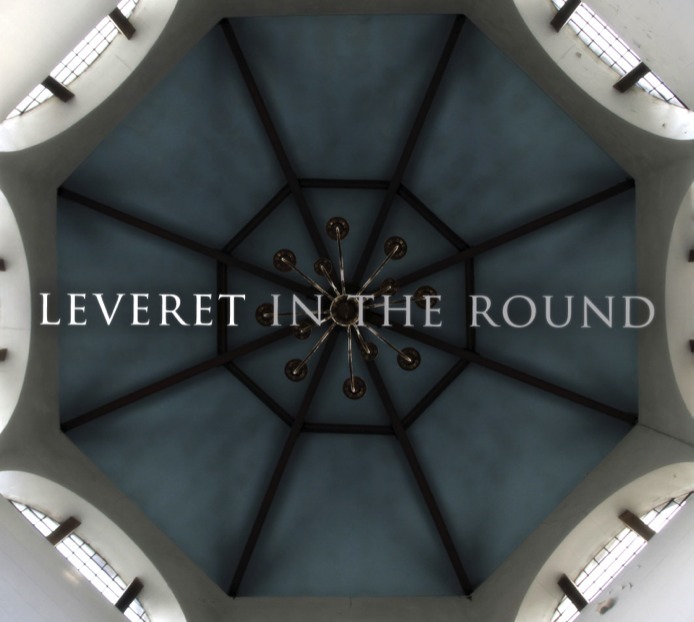 On Candlemass Day, a tune to drive winter away – a shining waltz from Leveret‘s newly-released second CD, In The Round. The cover notes tell us the tune was originally published by Daniel Wright in 1715, in An Extraordinary Collection of Pleasant & Merry Humours (etc.). The band talk about the making of the CD, their material, and playing together.